I grew up going to Sunday School, Vacation Bible School and even youth group. My mom and dad always had a Bible in the middle of the kitchen table at breakfast time with a small devotional book to read before heading off to school. A few times, my mom and dad would try to implement family Bible time....but it was usually after supper and, well, didn't go so well because quite a few of us were sleepy. My dad was a teacher. Not for his job. He was an engineer in his job. But, in his free time, he was a teacher. A teacher of the Bible. To me, and many who knew him, he was like a college professor level type Bible teacher. Only he didn't have a degree. But, he knew so much stuff! He dug around in his Bible and researched history and just about anything he could get his hands on. He would be excited to pass along what he learned to us. And, really, could go on an on about the things he learned. However, like many college students.....we sort of didn't care. We just wanted to absorb just enough to get a passing grade. Now that he is gone, I miss not only learning from him.....but the chance to learn from him. Somehow, I didn't get the same passion for learning and digging through the Bible that he did. I do read the Bible. Even though I am sort of constantly surprised at the treasures that are found there, somehow reading the Bible and studying what is in there isn't high on my daily list of priorities like it should be. I don't have the excitement and passion to study the Bible like my dad developed. See that word I used there? Developed. My dad took the time to study daily....I am sure there were days where he was tired and would have rather read the newspaper or gone to bed early....but he took the time. He formed a habit. A good one. Gradually, that habit turned into more. Much more. A passion for learning more about God, His plan for us and His love for us. I have hope of developing some of my Dad's passion for the Bible for me and for my kids. Rainman and I each do our own, personal, daily devotion reading (He is diligent about this. I do it most days.). We have recently gotten back into the habit of reading a children's devotion outloud for the kids at bedtime. 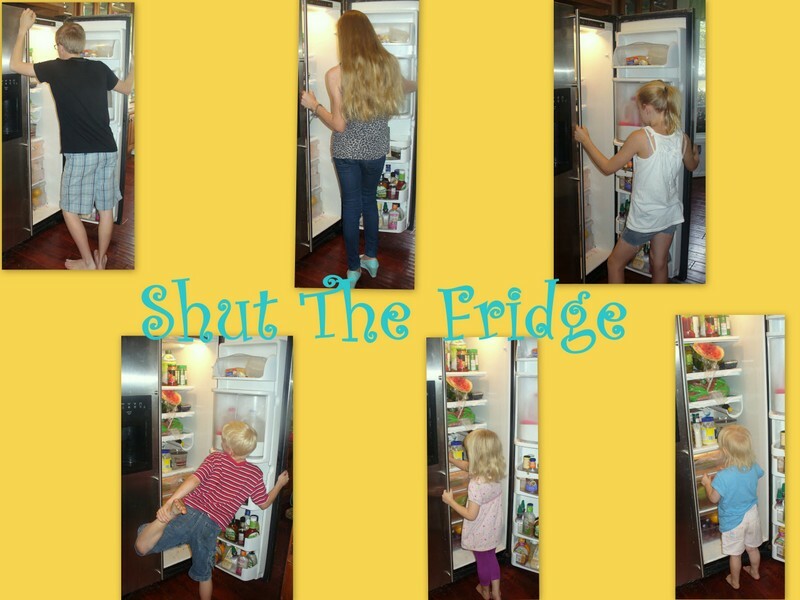 Something that we did almost every night when we had just a handful of children, but has gotten sort of lost in the shuffle the more little people we have added to our household. We also have included a Bible class into our schooling which covers the basics of who people are in the Bible and where things happened. But, all of these things are, more times than not, just one more thing on our "To Do" list.....something we can check off as "done". So, when we got the chance to review a Bible curriculum course, I was sort of excited. Maybe this would be the spark that got our fire going for Bible reading. The curriculum published through Classical Academic Press (who also published the Art of Argument curriculum that I reviewed). This one is called God's Great Covenant, New Testament 1. 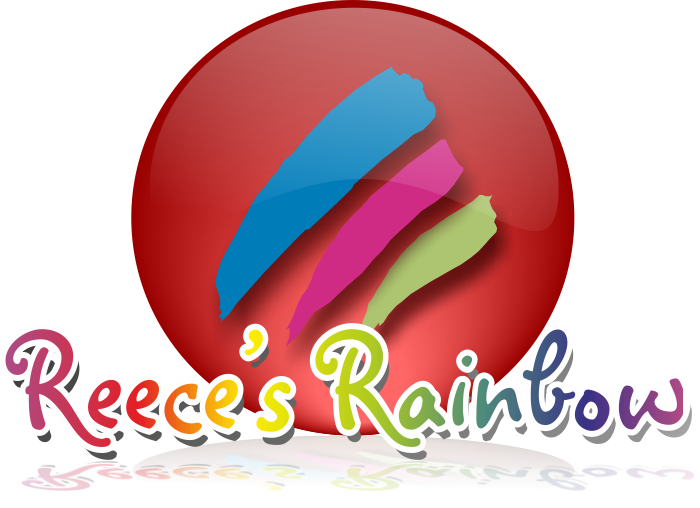 This curriculum is targeted towards kids 4th grade and up and the main message is about the Old Testament phrophecies that were fulfilled through Jesus Christ. There are four total units that have 36 total lessons. For an example, Chapter 4 focuses on Jesus' childhood with the theme - Son of Man is born of King David's royal line. Then it goes on with scripture to read and memorize. There is a review of key facts, how the prophecy was fulfilled, then goes into a story of Jesus' childhood. There are worksheets and activities included in each lesson. I will admit that we did not sit down and do the lessons sequentially for this review....we sort of skipped around a bit. But, I really liked it and plan to incorporate it into our actual lesson plans for next year and move through it sequentially as an actual course in our daily curriculum. Here are some of the things I liked about this curriculum: There is a teacher's edition that mirrors the student book - but has the answers and some additional background information that may be helpful. 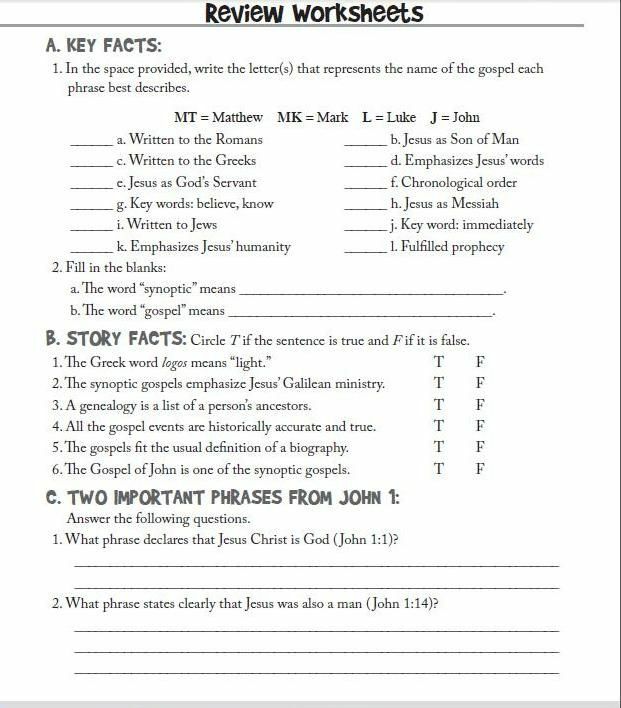 I liked that they already have worksheets included (we have been making our own now for many years). I really liked the introduction part of the book that goes through historical and political things happening in Bible times, the chronological (sort of timeline) of things in the book, the topography/geography of the areas discussed in the Bible, and the religious environment around the time of Jesus' birth. I especially liked the chart comparing the Pharisees and the Sadduccees and how they came to form the Sanhedrin. Another kind of fun thing they included was a daily life portion that introduces them to a boy, named Simon, and what is going on in his life while waiting for the Messiah. 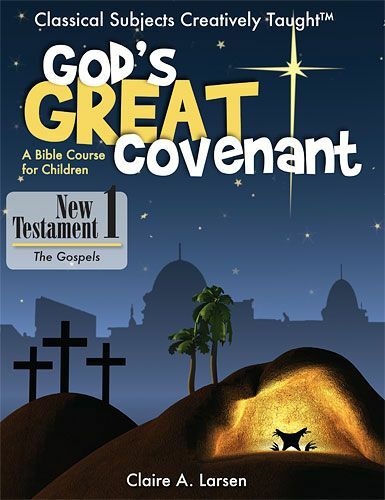 You can buy the God's Great Covenant workbook for $26.95 and the teacher's edition for $29.95. or as a bundled package for $56.95 that includes an MP3 audio download that tells the stories. Here is a sample of the audio recording. Want to see what other reviewers thought of this curriculum? Check it out here. Disclaimer: I received a copy of God's Great Covenant New Testament 1 and the Teacher's Edition for free in exchange for an honest review. Fire! Oh, Wait....I Guess Not.